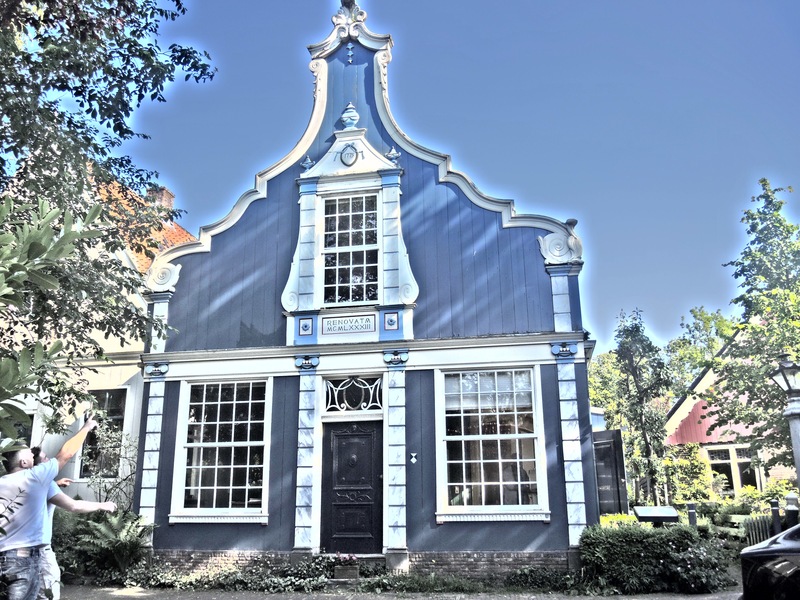 From October 2015 we will be conducting trainings and workshops at the Broekerhuis, a stately monument in the village. We look forward to welcoming you in Broek-in-Waterland. We look forward to welcoming you to Broek-in-Waterland.